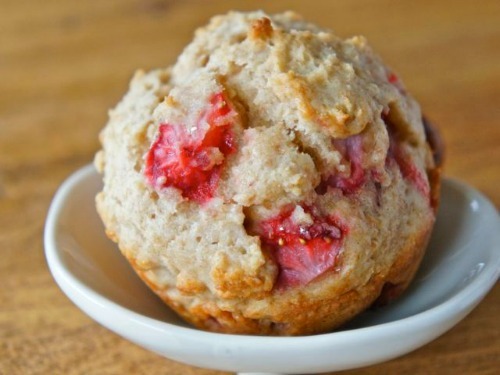 I promised it to you and here it is: 16 Fabulous Muffin Recipes: Part 2! 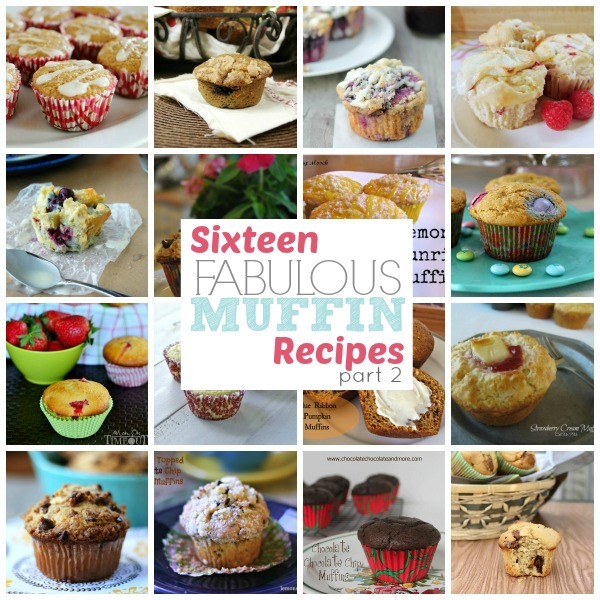 Last week I shared 16 fabulous muffin recipes. Today I am sharing 16 more. 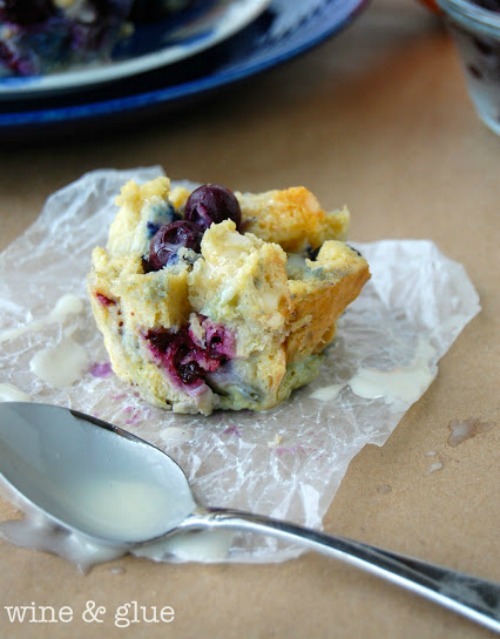 Us blogging gals love making muffins. And you love reading about them! 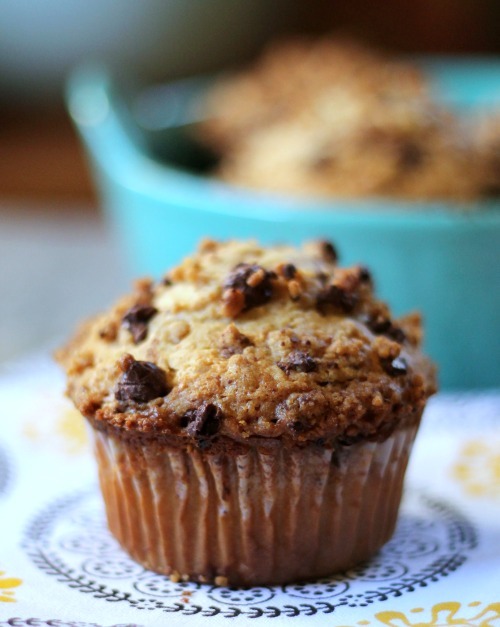 So once again I’ve made it easy for you to get great muffin recipes in one place. 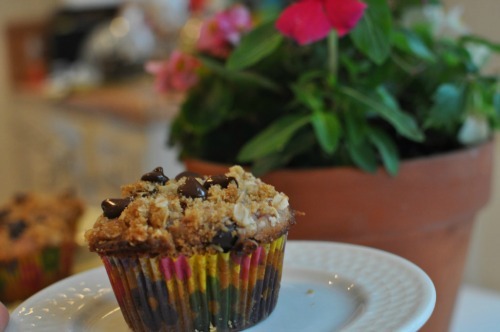 Well, you see the muffin here, you get the recipes from the fantastic gals who shared these recipes with me. 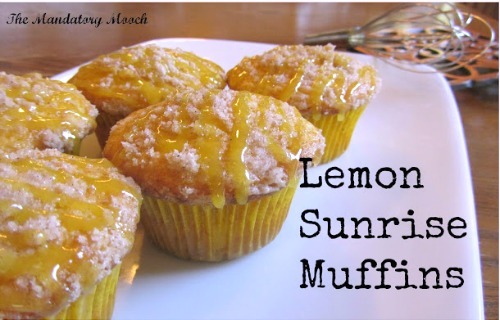 Be sure to visit the pages that contain the recipes that you like and pin from there. Have a fabulous day and enjoy the recipes! 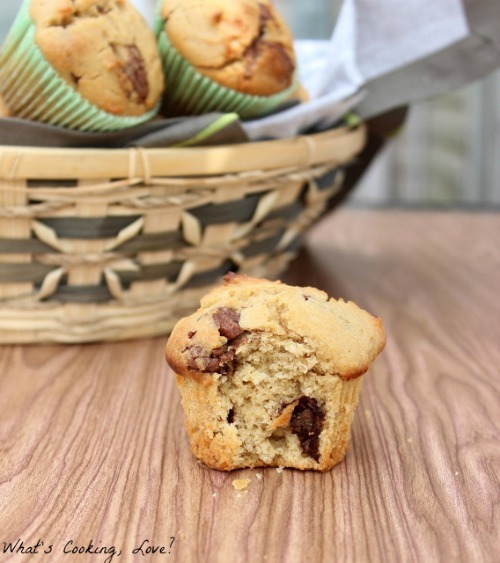 Reese’s Peanut Butter Muffins by What’s Cooking, Love? 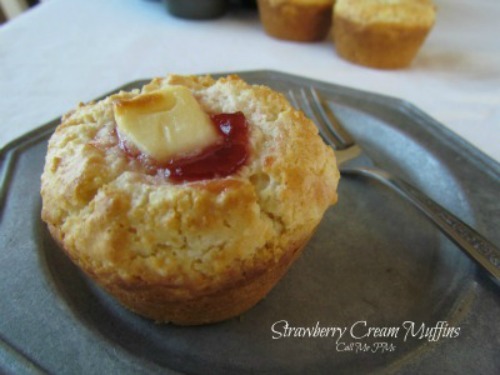 BONUS MUFFINS – Here are two of my muffin recipes. 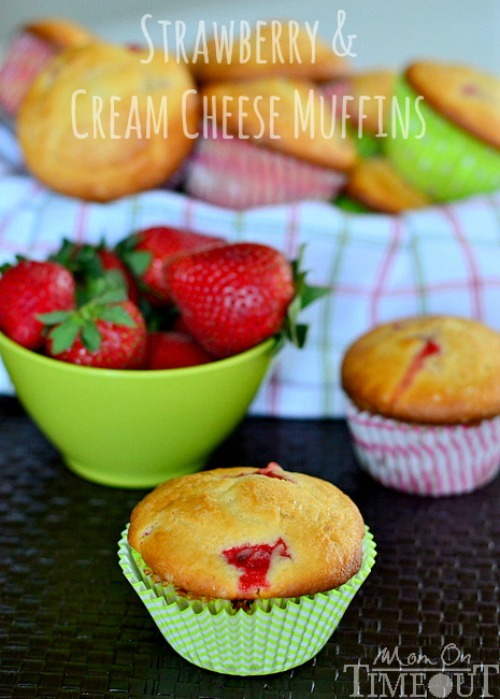 Which muffin recipe do you want to try first? All of them, right?! Pinned! Love this collection, Julie. Ok, I need to eat breakfast, I’m suddenly starving! Wish I had all these muffins to choose from! 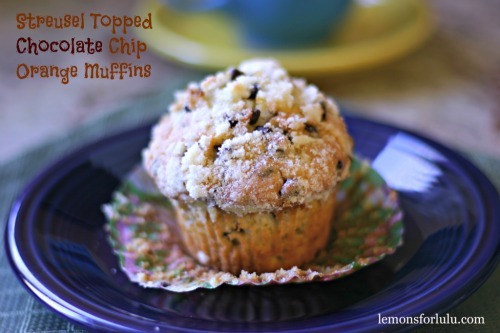 Thanks for sharing my Chocolate Chip Orange Muffin! You’re welcome, Tanya! Thank you so much for stopping by! You are a “stud muffin” hehe.. ok.. super corny. 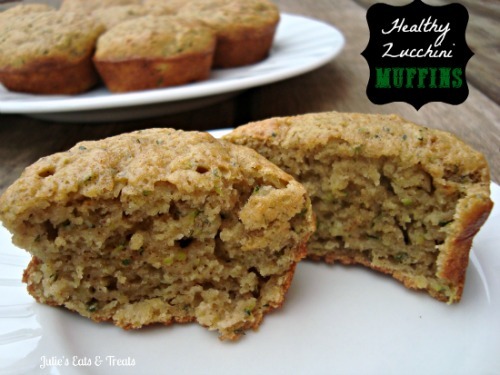 But loving all the muffin recipes lately! Great post! Heh Heh, stud muffin. That’s finny! Thank you so much for stopping by, Krista! So happy that you shared one of your recipes with me, Melissa! :) Thanks for stopping by! 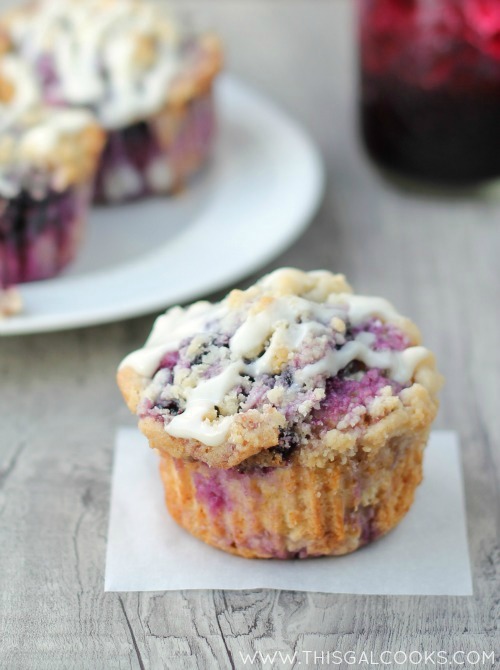 Muffins, muffins all day long!! Love it! 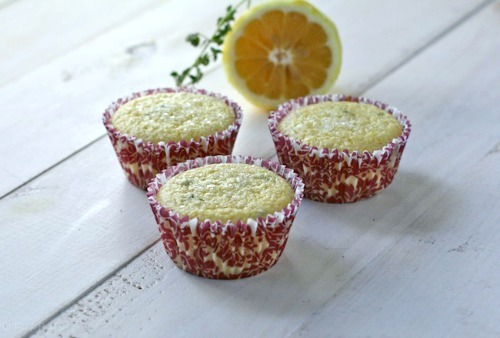 What a great idea-love how you have all of these marvelous muffin recipes in 1 spot-clever, clever!!! Just pinned them too! Have a wonderful time in the Keys! Pinning to my Dessert board. 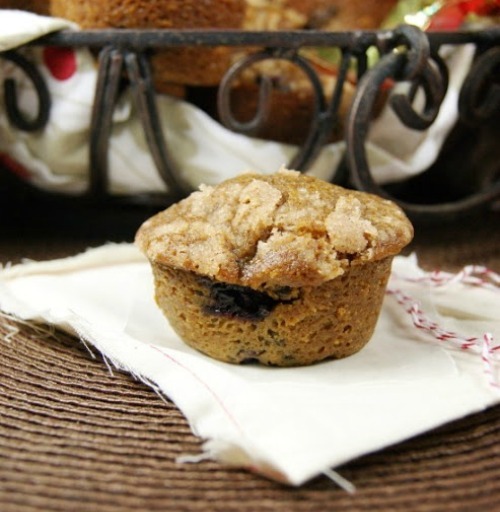 Muffins are my favorite food group–thanks for the yummy recipes! You’re welcome, Cindy! Thanks for stopping by! Another great round-up, Julie! 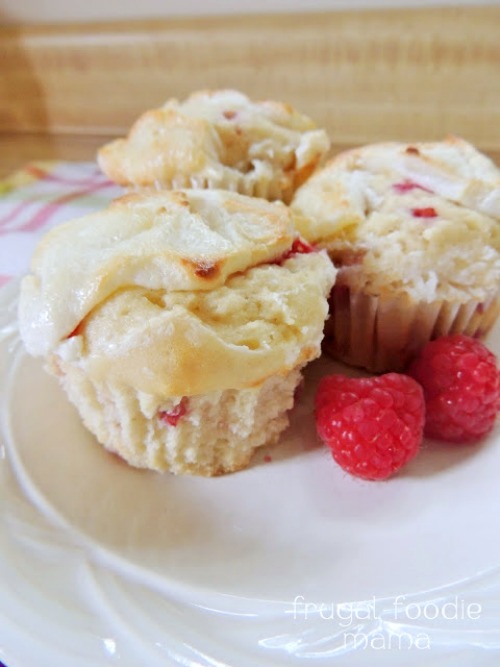 :) Thank you for including my Raspberry Key Lime Cream Cheese Muffins! 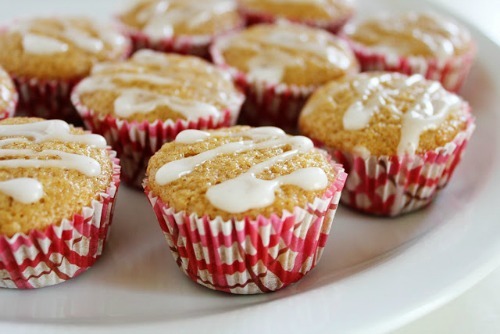 Julie, all of these muffins look and sound delicious! Thanks for sharing at Best of the Weekend and we are so happy you joined us! :) Pinning and will be sharing on my FB page tomorrow. You’re welcome, Emily! 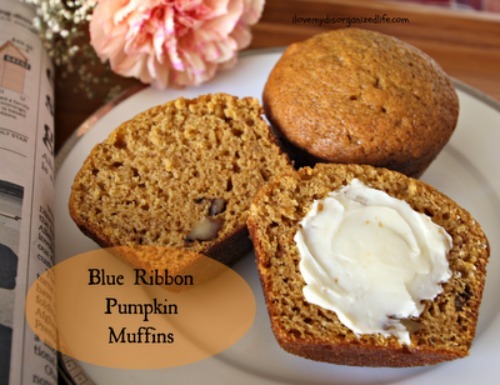 Thank you for sharing the recipe with me! They ALL look amaze-balls, Julie!!! Hope you are having a fantastic vacation!! 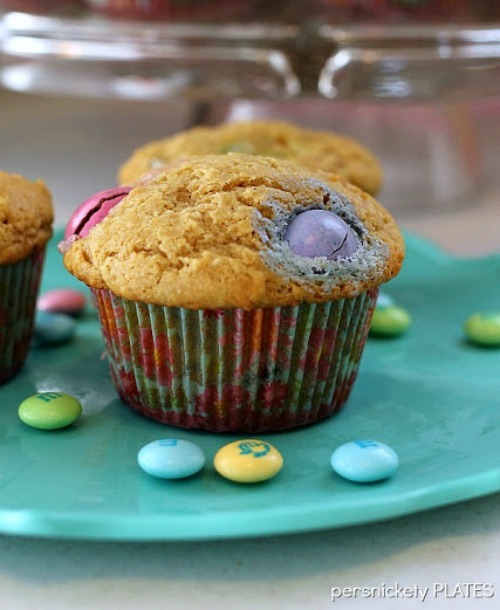 Great roundup, I love a good muffin. I will pin this collection for later. Just started following you on Bloglovin! Thanks for including me Julie! Hope you are having a fab weekend!